Claim Your Leo Vegas Sports Bonus! Much like the original casino section, the new sportsbook is very simple to use and well laid out so even the most novice of customer account holders should have no problem using it. We liked the way that when you choose to place a bet that you’re taken immediately to the live and in-play markets. If you want to opt for the outrights you can – or just browse the whole section that is broken down by country for ease. Arsenal fans can’t ignore how in-depth Leo Vegas is for Premier League games, as well as Europa League and cup fixtures. Gunners fans were treated to over 180 betting options in end of season Premier League matches – the choice on-offer certainly impressed our team here at All Arsenal. Leo Vegas will once again be one of our favoured betting on Arsenal destinations for a new era at the club starting with the league kick-off in August. You can also get the contact details here just in case you have any other issues once you have signed up for an account. The live chat feature is especially good as it means that you can get a problem resolved really quickly and get on with your betting again! 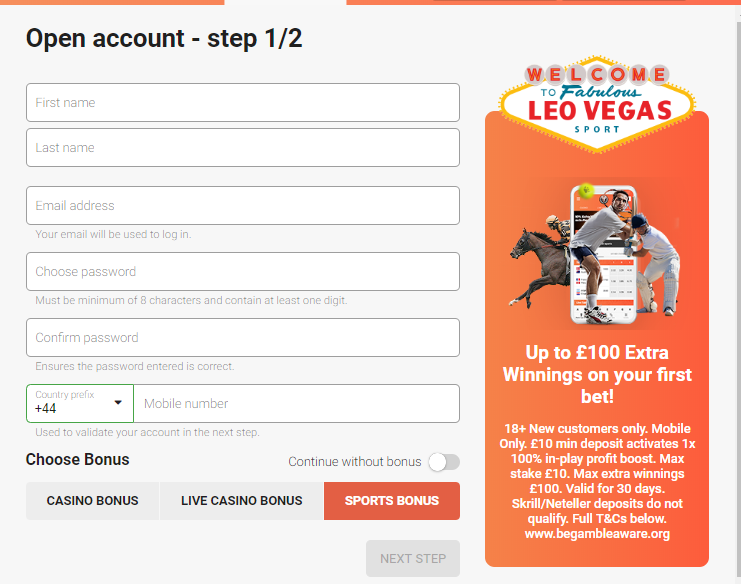 Overall our team was pleasantly surprised with the new Leo Vegas sportsbook as sometimes when a traditionally casino-orientated site attempts to expand they don’t quite get it right. Nothing could be further from the truth with Leo Vegas though. The usability of the site is very impressive and we were able to find Arsenal bets with no trouble at all. Why not check out the Leo Vegas site for yourself?